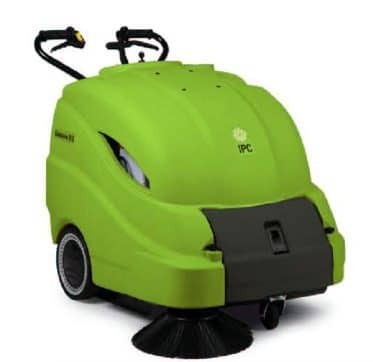 A medium sized battery operated floor sweeping machine, highly manoeuvrable designed to collect dirt from your floors & control dust. 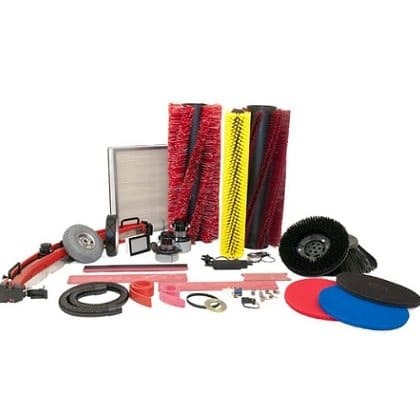 The Gansow 512ET pedestrian sweeper comes with a central roller brush that allows you to collect your debris along with a vacuumation system to collect dust, with a skirt surrounding the brush this sweeping machine is very effective at containing the dust to stop the dust from being put back into the atmosphere . The side brush allows effective usage along walls and racking, pulling the dirt & debris into the way of the main broom. 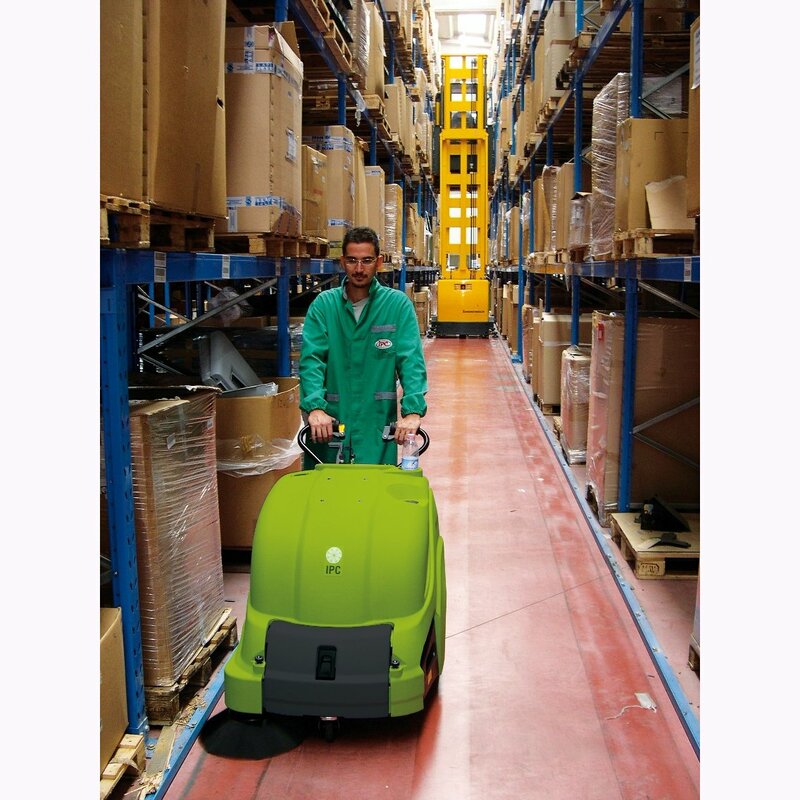 The Gansow 512ST walk behind sweeper is a petrol operated version, you can also view the Gansow 712ET which is a larger battery powered pedestrian sweeping machine.